Great leaders build great teams. It’s a leader’s responsibility to steward the gifts of others and we break this down in three different ways today in the latest episode of the Rookie Preacher Podcast. 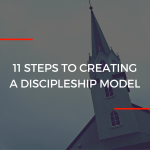 Want to see the mission of your church furthered even more? 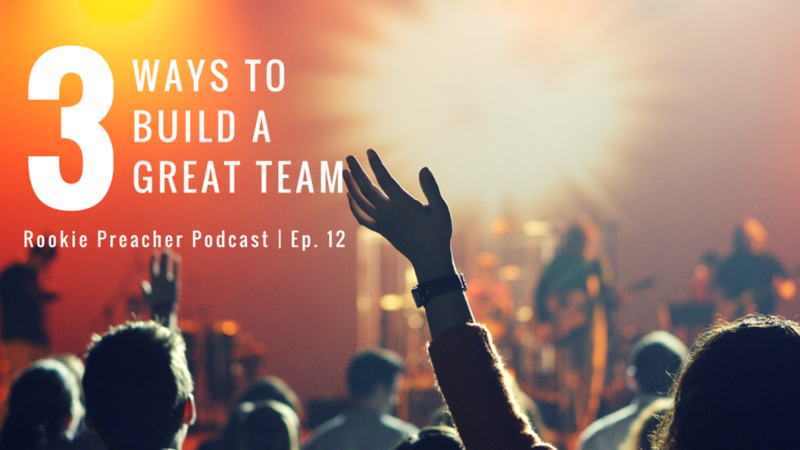 Build a great team (or two or three or ten). 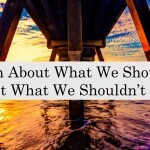 Here are 3 ways to do so. These are SO important!